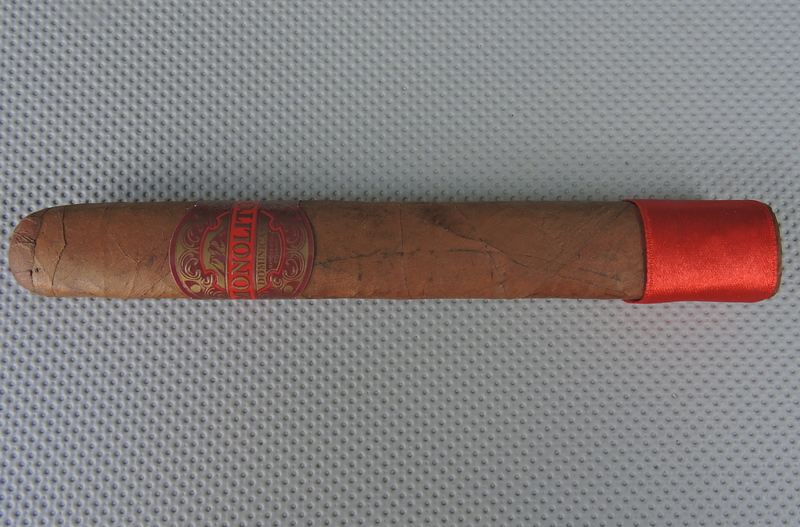 This cigar comes from the folks who make Recluse Cigars. It’s a shop exclusive to Cutters Cigar Emporium in Alpharetta, Georgia. I have wanted to see Recluse do a Corojo and this one did not disappoint!